Children’s stories by Prof S Sivadas. 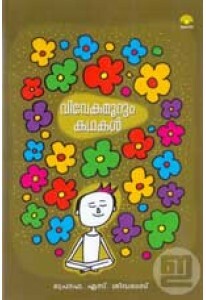 ‘Vivekamoorum Kathakal’ is a fine collection of 20 moral stories. Illustrations by Venki.